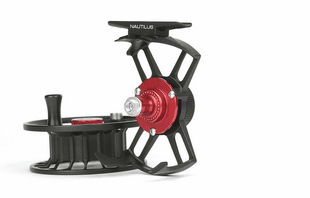 Nautilus Fly Fishing Reels are absolutely dependable, highly engineered and among our Shop Favorites. 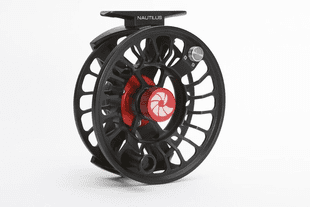 Nautilus Fly Reels deliver superior performance with a maintenance free, fully sealed drag system. The sealed drag keeps water out and provides a consistent, reliable operation fish battle after fish battle after fish battle. 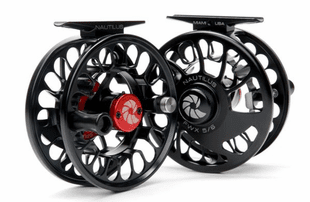 We�ve never been more excited about the aesthetic design, light weight characteristics, and sealed drag offered on these Nautilus Fly Reels for sale. 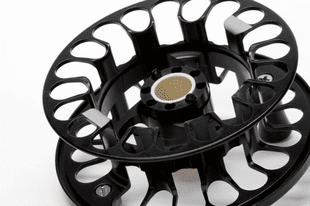 These reels ARE the full package. 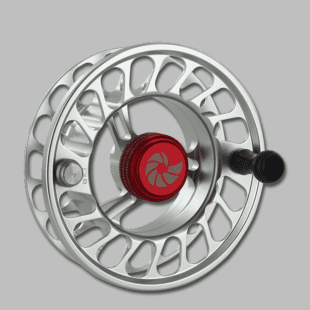 Check out the unique colors we�re now offering in Nautilus Fly Reels. 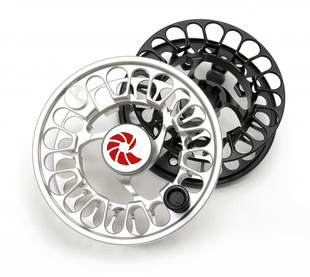 The Caddis Fly Shop has rigorously tested and reviewed the Nautilus CCF Series Fly Reels, Nautilus FWX Reels, and Nautilus NV Series Reels. 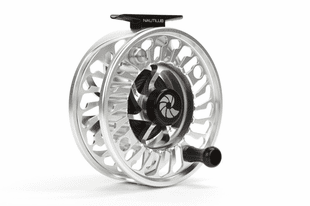 Time and time again, the Nautilus Fly Reel has proven itself as a top tier fly fishing reel at a great price point. 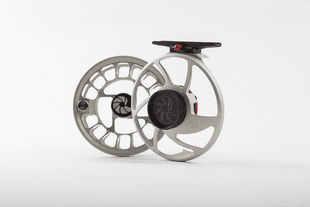 Whether fly fishing for Steelhead, Bonefish, Tarpon, or Trout, Nautilus Reels withstand everything we throw at it. 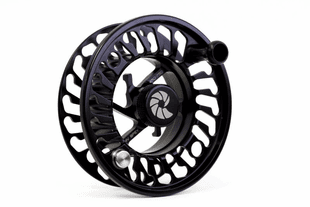 The sealable drag keeps water and dirt out and the large �giga� arbor picks up line with little effort. 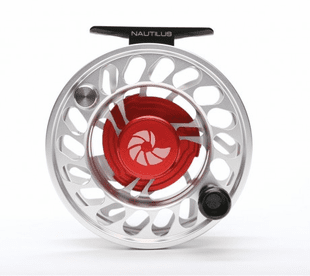 The Nautilus NV, FWX and CCF Reels are quickly becoming recognized as the best value dollar for dollar in the fly fishing reel industry. 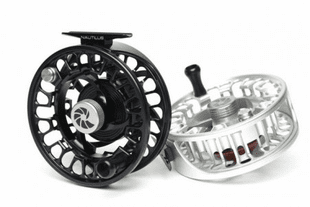 Most of the Pro staff at the Caddis Fly Shop have fished these Nautilus fly reels for years. They were good when we first spooled them up with fly lines from trout tapers to Salmon and steelhead lines to tarpon and albacore lines. Nothing has changes but our levee of devotion to the reels overall and their fantastic drag mechanisms. Want to memorize all the boring engineering details about the frame and drag? Not here. We fish and we fish a lot. 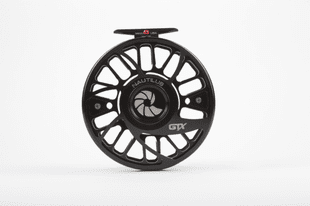 Nautilus fly reels do the job for us and they exceed our greatest expectations and that is all we need to know. And our thanks to you too.